De La Soul‘s third album. Release date: September 21, 1993. 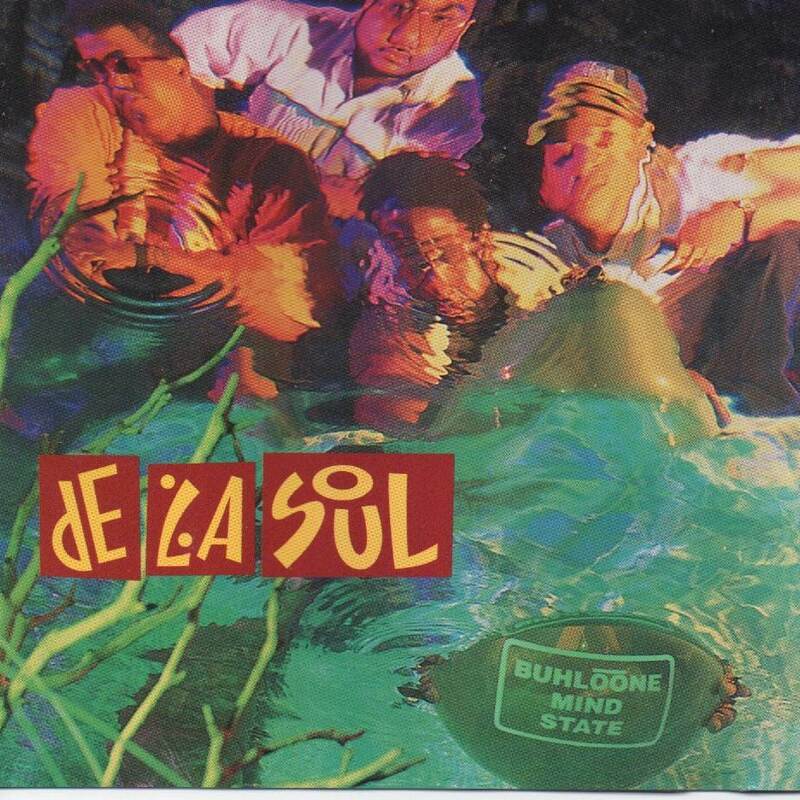 Buhloone Mindstate is the third studio album by De La Soul. It was released in 1993 and was the group’s last record to be produced with Prince Paul. Buhloone is a phonetic spelling of the English noun “balloon”. This theme is laid out in the intro track, which starts with the sound of a balloon being inflated; then the hookline “it might blow up, but it won’t go pop” is repeated over and over, until the sound of a balloon popping replaces the final word “pop”. This lends itself to the interpretation that the group hope to expand their popularity with their third album without selling out.